The road to wellness is not an easy path to take. It takes common sense, self-control, and a genuine and unselfish love for one's self to attain the level of health that could provide us a more enjoyable and productive life. It also helps a lot to have ready access to fresh but affordable food selections. Robinsons Supermarket has stepped up its commitment to its consumers by inviting us to take the wellness journey with them. 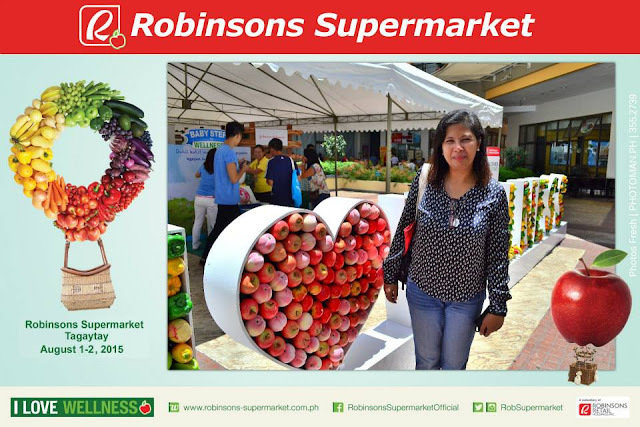 Robinsons Supermarket, a subsidiary of Robinsons Retail Holdings Inc. is the supermarket of choice when it comes to fresh and healthy food. With its 116 stores, it is the 2nd largest supermarket chain in the country. It is proud to be the first major retailer to promote health and wellness in a clean and organized shopping destination. 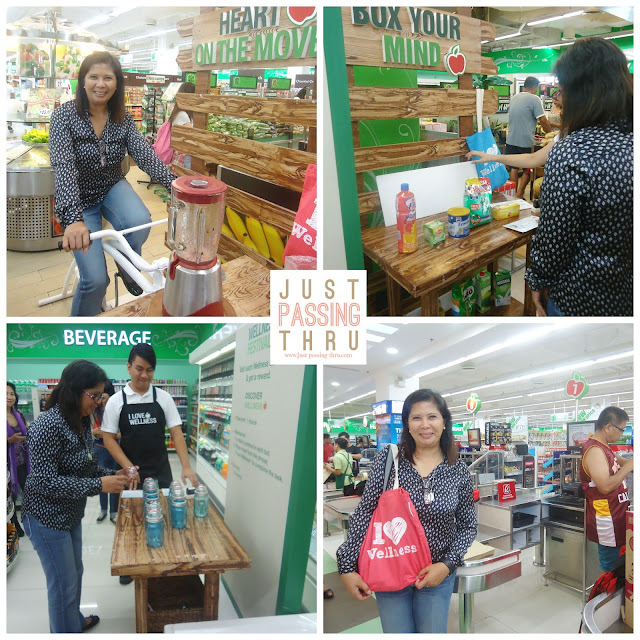 I found myself last weekend taking a wellness challenge at Robinsons Supermarket Tagaytay. 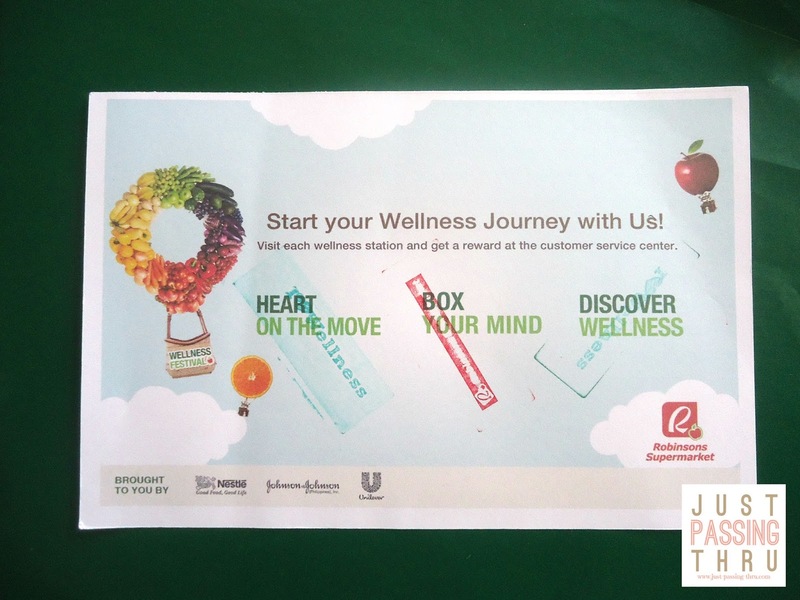 You can say that I took my first step for a wellness journey by visiting the three wellness stations at the store. First, I had to bike my way to get a glass of fresh watermelon shake. The memory test came next as I tried to arrange grocery items in the sequence shown to me in pictures. Finally, it was the test of speed in forming the words I Love Wellness. The reward at the end was a bag of goodies at the customer service center. 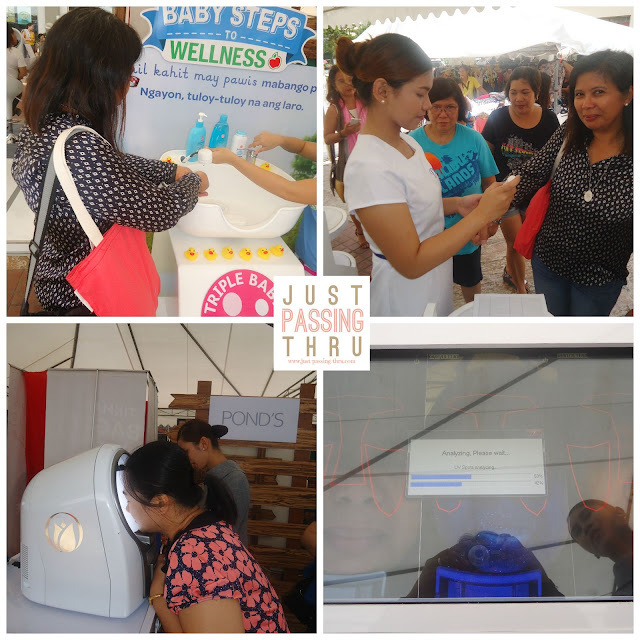 Freebies booths are familiar sites at supermarkets. This affords a chance to have a taste of new products or to simply take part in a product promotion. These are just some which I got to sample and take home from this visit. Wellness is not only determined by our food intake. It also involves taking care of our bodies through good hygiene and proper skin care. Living in a healthy environment is also a big factor. 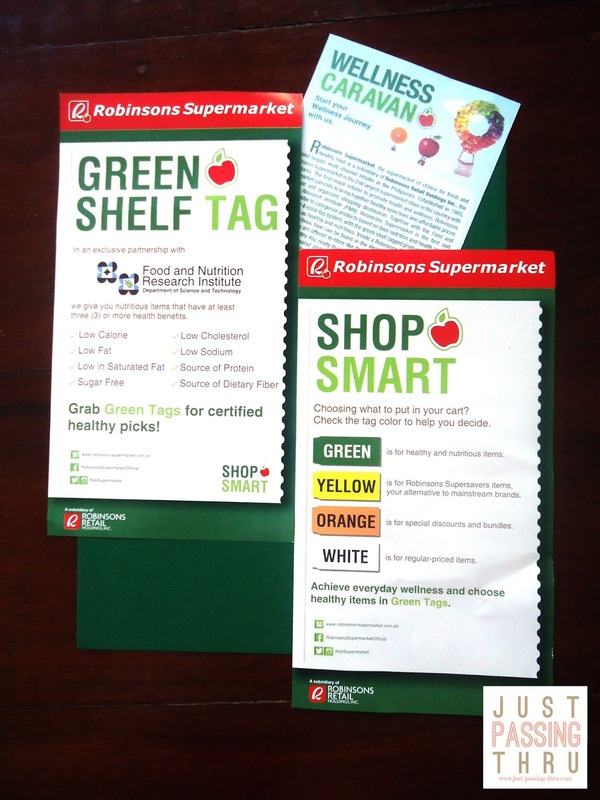 Robinsons Supermarket has made it easy for shoppers to find its healthy offerings through the Green Shelf Tag. Green Tag items are certified healthy picks. 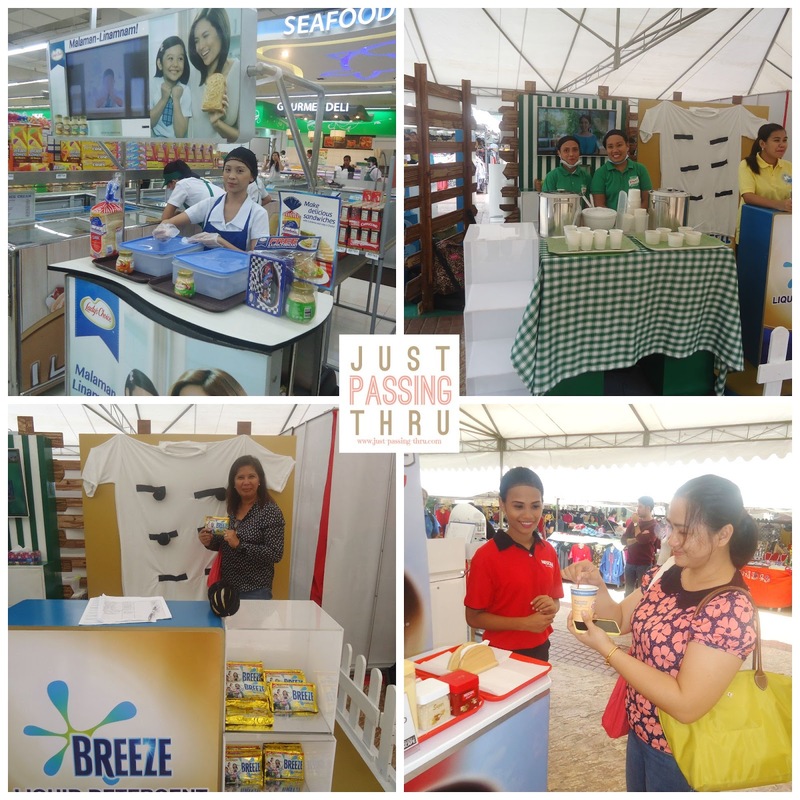 In partnership with Food and Nutrition Research Institute (FNRI) , Robinsons Supermarket categorizes products based on their nutrition and health claims. The supermarket's Health and Wellness Section is the place to be for people in search of healthy food in a convenient setting. I Love Wellness - nothing can be simpler or more straight to the point than the message it provides. Wellness is not skin deep. It is not just about being free from diseases and sickness but a state of complete physical, mental, and social well-being. 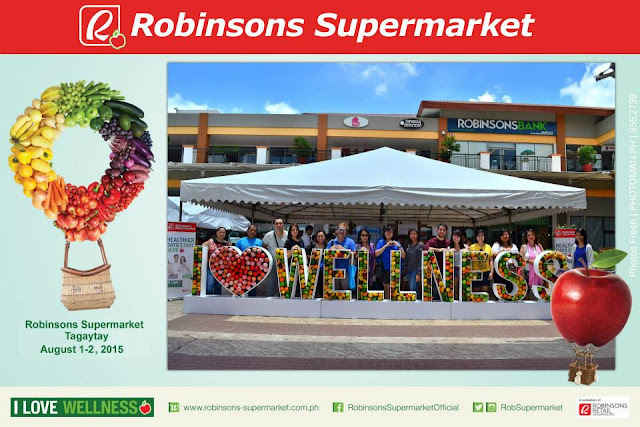 For more healthy choices, visit the nearest Robinsons Supermarket in your area. Wellness is directly associated with quality living. When we are well, we are able to do what we want and what needs to be done in their optimal level. The results of our efforts are far better than we can hope for. That said, taking the wellness journey is a personal choice. It cannot be forced on anyone. 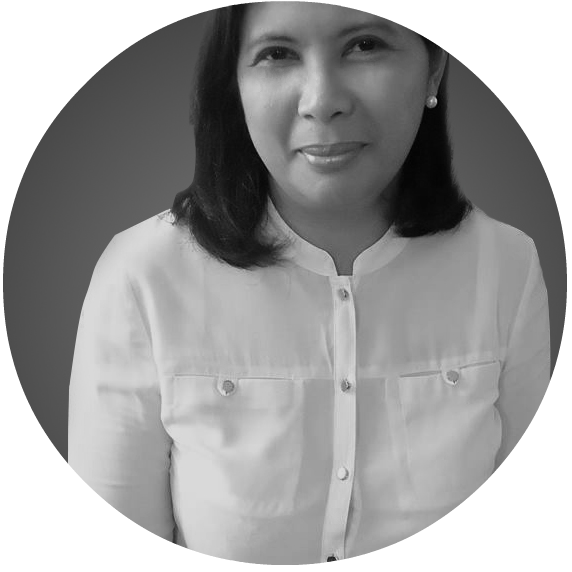 However, we need to be more responsible for our well-being for us not to be a burden to our loved ones. There are health issues that can be avoided by simply choosing to be well and deciding that you want a healthy life for yourself and your family.